This formula works to help heal dull, dry skin and give skin a radiant, healthy look. 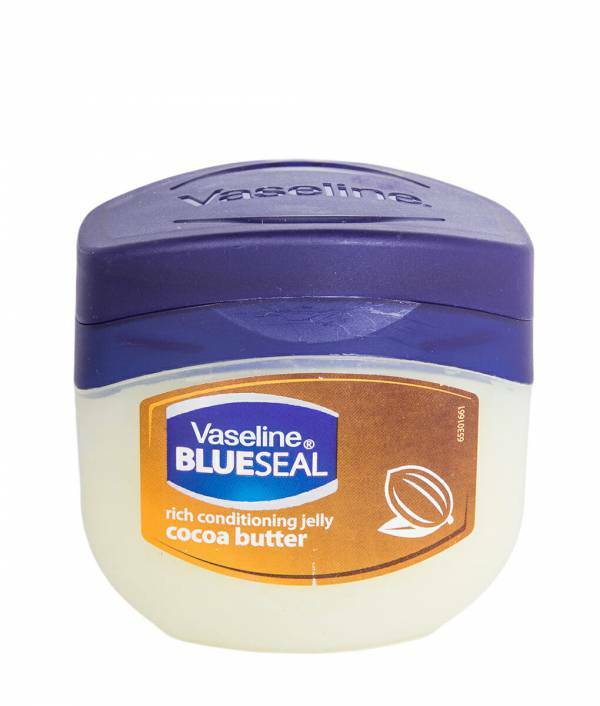 Vaseline Petroleum Jelly has long been used to help heal dry skin and is effective at locking in moisture. Our Vaseline Jelly Cocoa Butter combines the dry skin healing benefits of Vaseline Jelly, with cocoa butter, which is known to nourish your skin. Vaseline Jelly forms a protective barrier, to seal in moisture deep within the skin’s surface layers and to enhance the skin’s natural barrier recovery. 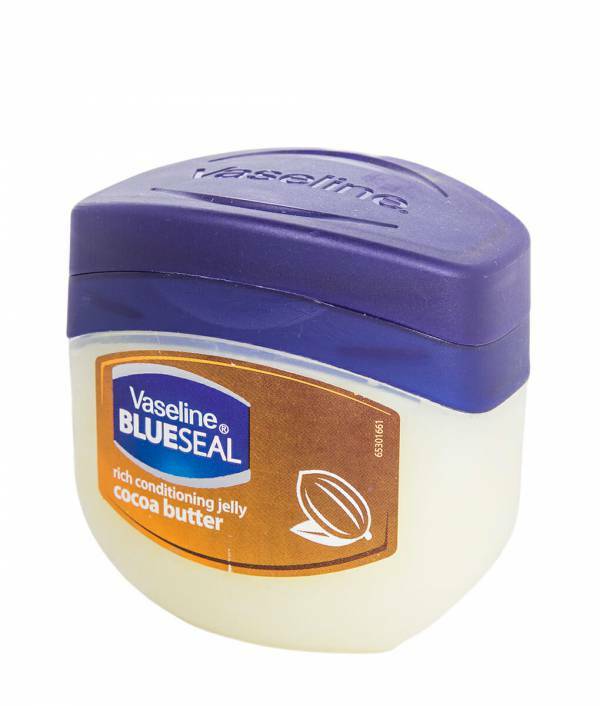 With its moisturizing properties, Vaseline Petroleum Jelly Cocoa Butter is great for tackling dull, dry skin and is suitable for sensitive skin. This product is also made with cocoa butter, which is known to be a great moisturizer, especially for particularly rough areas like elbows, knees, and heels. Simply apply Vaseline Jelly Cocoa Butter daily to deeply condition, relieve, and rejuvenate dry skin. Gentle on Skin Vaseline Jelly with Cocoa Butter isn’t just good for dry skin; it’s also gentle on skin. 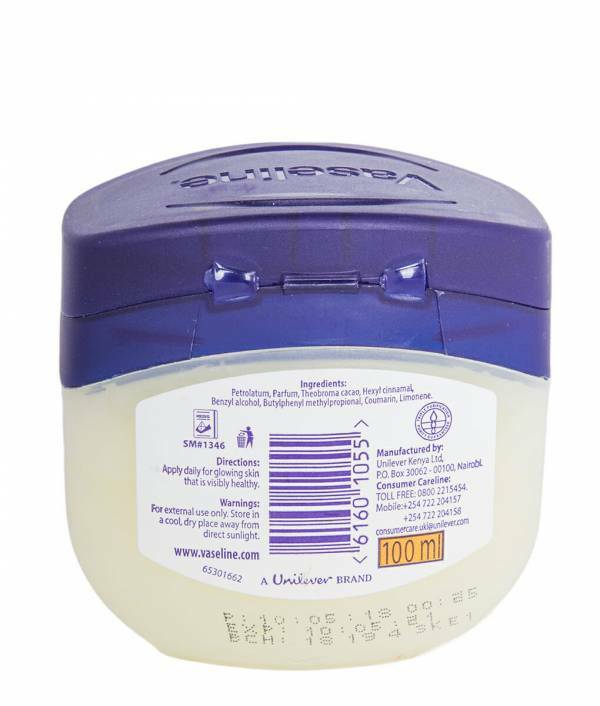 Vaseline Petroleum Jelly Cocoa Butter is made with triple-purified petroleum jelly. Vaseline wonder jelly has also been dermatologist tested and is a non-comedogenic skin protectant, meaning it won’t clog your pores. These factors make it perfect for daily use. The convenient, recyclable, flip cap jar makes it easy to access the moisturizing power inside with just one hand. 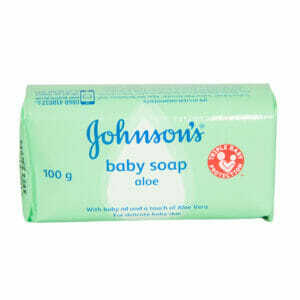 Choose Vaseline Petroleum Jelly Cocoa Butter and you can maintain smooth, glowing skin all year round.